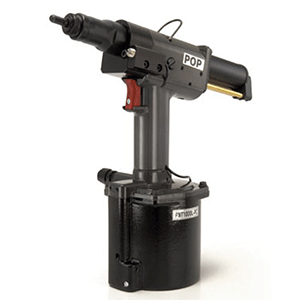 POP Rivet Nut Tools – With lightweight polymer construction and a high force-to-weight ratio, POP Avdel’s Rivnut Tools keep your production lines running at full speed while providing all necessary ergonomic benefits. 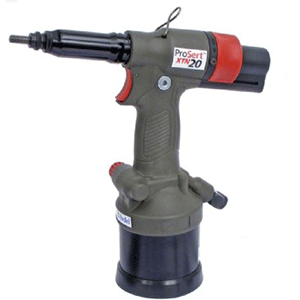 This class leading industrial tool line includes the new ProSert XTN20 Pop Rivet Nut Tool, the PNT1000L-PC Pop Rivet Nut Tool and the 74200 Avdel Rivnut Tool at the best UK price. 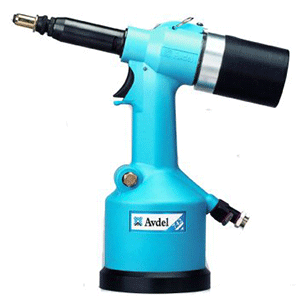 See our full range of POP Avdel Riveting Tools.